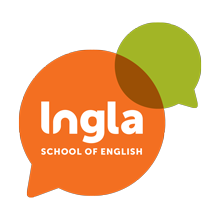 The Cambridge First Masterclass at Ingla is an hour-and-a-half workshop that focuses exclusively on extra preparation for this indispensable Cambridge exam. The aim of the class is to teach exam skills and techniques to students who feel they need a bit of an extra boost in their training for the Cambridge First exam. 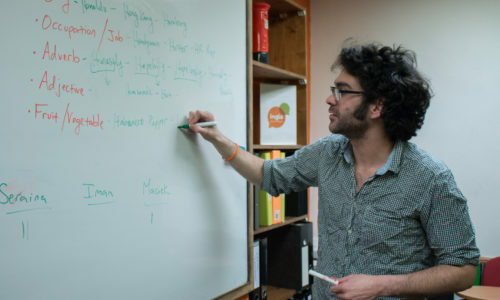 All areas of the test are covered, ranging from intensive writing workshops that help students strategize and organise their essays, to close-listening exercises intended to sharpen skills for all sections of the listening paper, and, especially, a great deal of practice for the tricky Use of English section of the First exam.